If you don't want to go to prison and pay the P30,000 fine. (SPOT.ph) We can’t help it: New Year is usually celebrated with fireworks. But with so many reported injuries so far, it’s no surprise to see the government stepping in and regulating the use of firecrackers this holiday season. 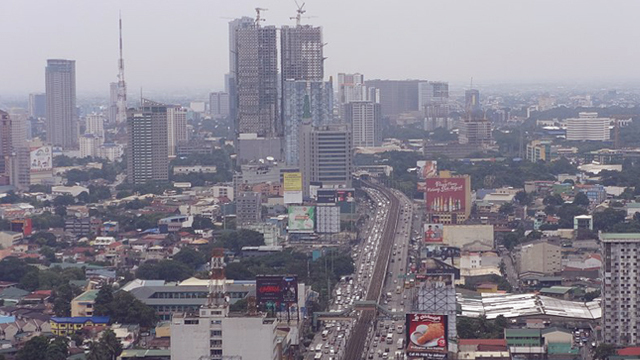 The Department of Interior and Local Government has directed the Philippine National Police and local government units to be more vigilant in enforcing regulations on prohibited firecrackers. According to the agency, this is to reduce the number of injuries for the year. Firecracker-related injuries are often caused by prohibited products that continue to be sold by vendors, including piccolo, watusi, giant whistle bomb, giant bawang, large judas belt, super lolo, lolo thunder, atomic bomb, atomic bomb triangulo, pillbox, boga, kwiton, goodbye earth, goodbye bading, hello Columbia, coke-in-can, kabasi, and og. 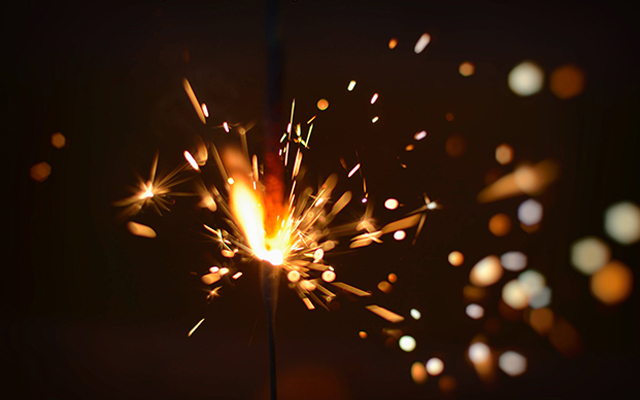 Aside from these, firecrackers weighing more than 0.2 grams or has fuses that would burn in less than three seconds are also illegal, along with unlabeled and imported pyrotechnics. Some firecrackers are allowed if used within designated firecracker zones. These include the baby rocket, bawang, el diablo, judas belt, paper caps, pulling of stringers, and the small triangulo. 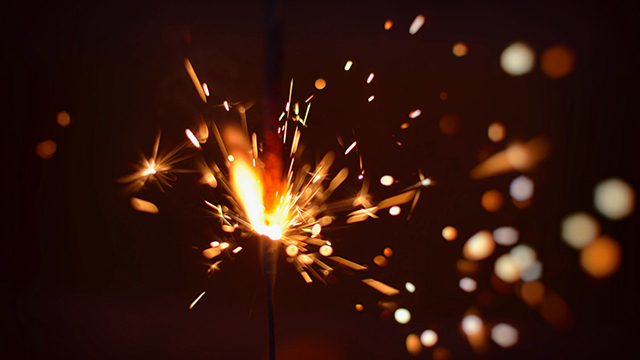 Other firecrackers like the butterfly, fountain, Luces, Mabuhay, roman candles, sparklers, trompillo, and whistle device are allowed even outside firecracker zones. 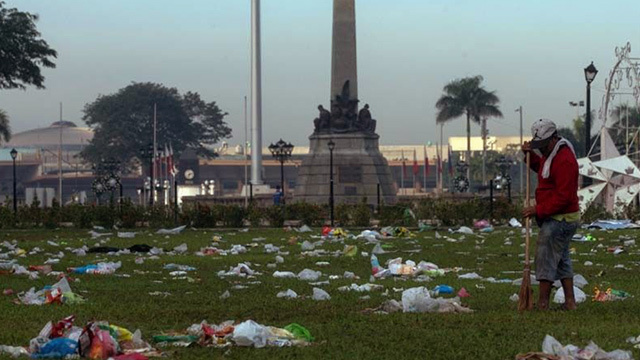 However, Marikina, Pasig, and Quezon City have imposed a total ban on firecrackers in public spaces. Those who would be caught using prohibited firecrackers can be sentenced six months to one year of prison time and fined P30,000.